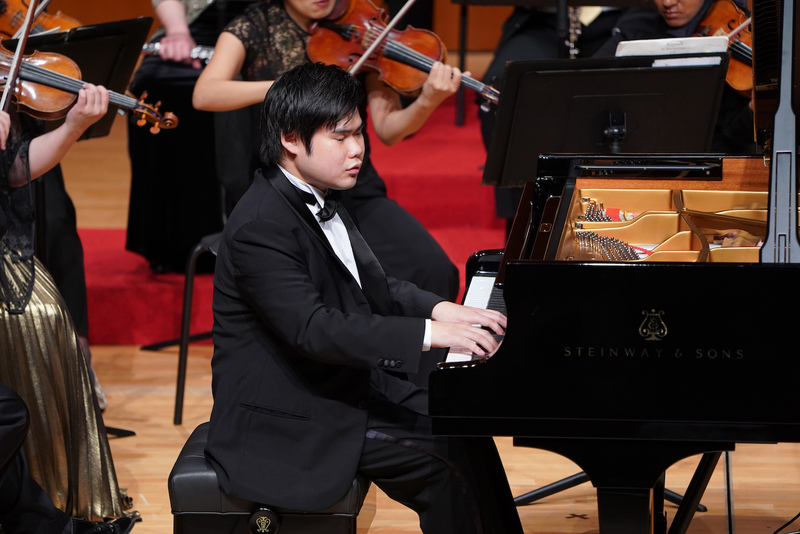 “The piano is an extension of my own body,” says Nobuyuki Tsujii, the remarkable Japanese pianist who has been blind from birth. 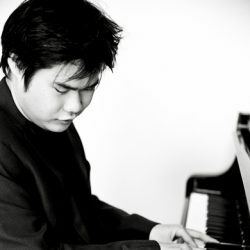 Learning by ear, Nobu (as he prefers to be known) gave his debut recital in Tokyo at the age of 12, and in less than 10 years he won a Gold Medal at the prestigious Van Cliburn Piano Competition. 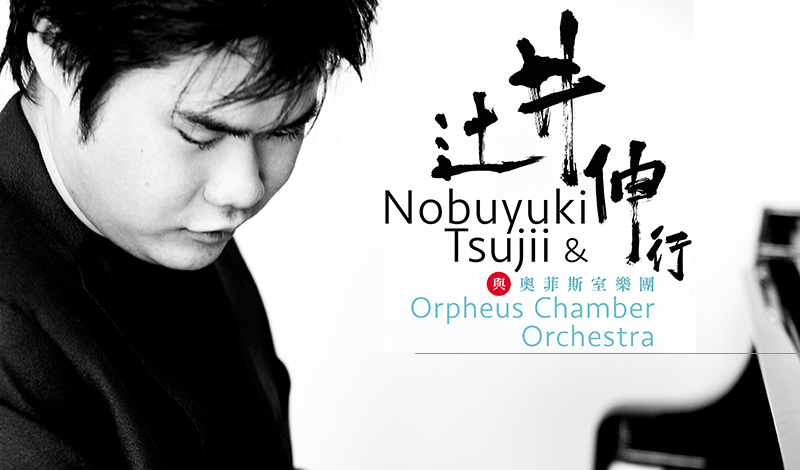 In this highly anticipated Hong Kong debut, the audience will hear Nobu’s performance of Chopin’s Second Concerto, with his effortless technique, beautiful tone, and expressive musicianship. 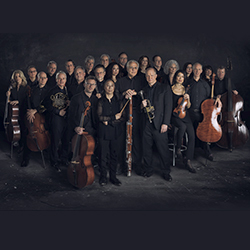 On the same stage will be New York’s Grammy-winning Orpheus Chamber Orchestra, minus the conductor though, as the orchestra is determined to impress the audience with its famous collaborative leadership style, delivering two arrangements by Shuying Li and Christopher Theofanidis as well as a work by Anton Arensky. 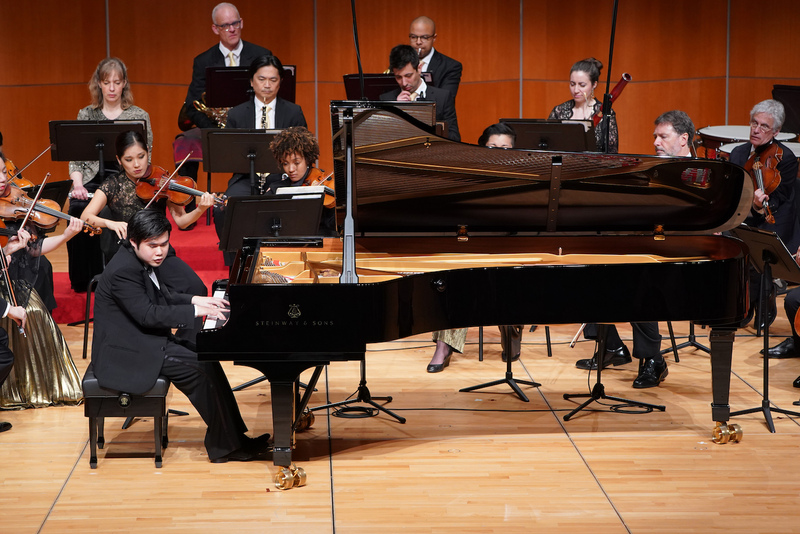 This concert is sold out – thank you for your support! ©2018 Cultural Management Office – HKU. All Rights Reserved.